In Kenya, one in 26 babies don't live to see their first birthday. Team Mum is a golden opportunity to make a difference. Raise money between 1 Feb and 30 April, and donations from the UK public will be matched by the UK Government. 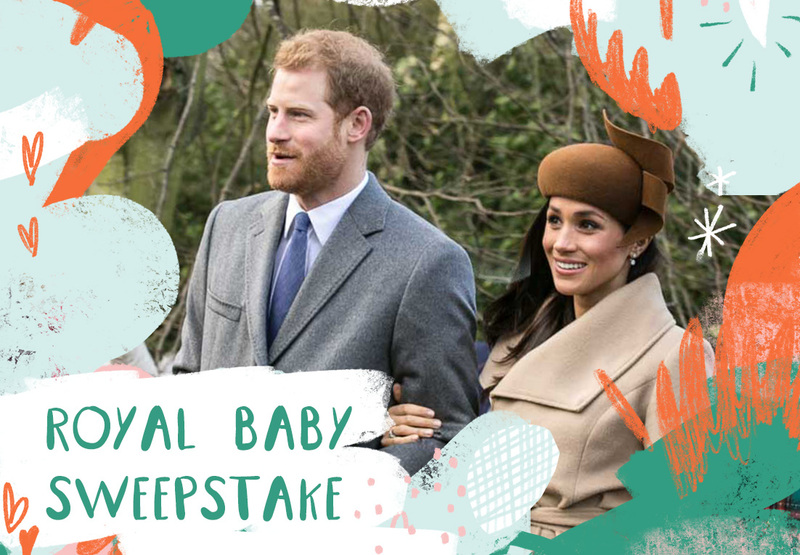 As Meghan and Harry's Royal baby will be arriving during the Team Mum appeal, we've created a pack to help you hold your own Royal Baby sweepstake! 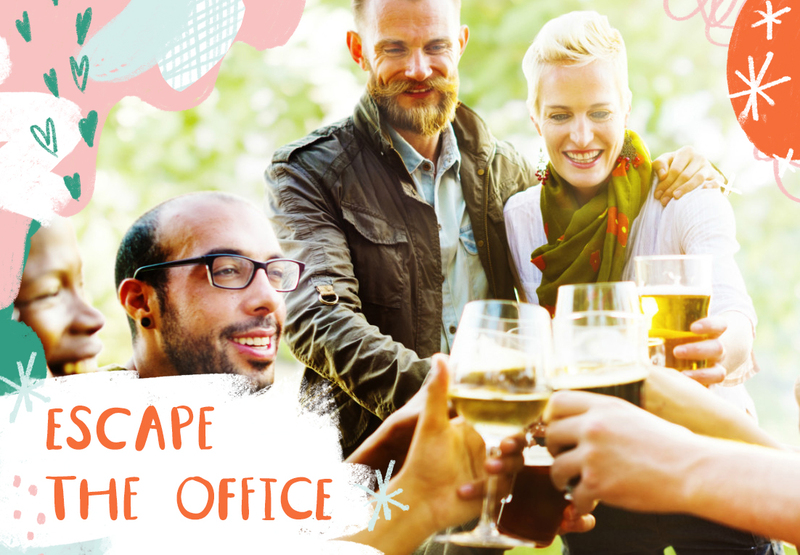 Hold an Escape the Office for Team Mum! Everyone simply donates £3 to leave work a little early for Team Drinks, with donations matched by your company. 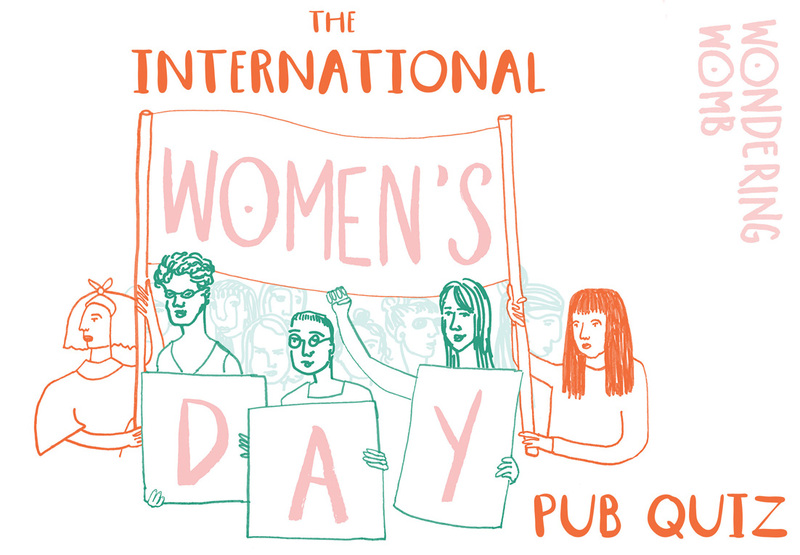 In your local pub, at work or in your living room, get some friends together to run this very special quiz for International Women's Day, created by our friends at Wondering Womb especially for Team Mum! 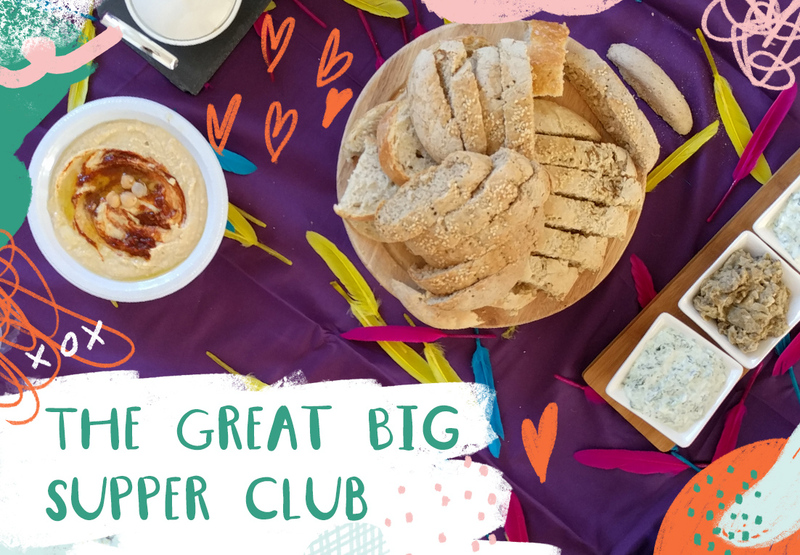 The Great Big Supper Club is back for Team Mum! Invite friends round for dinner, cook something special, and ask them to donate to Team Mum appeal. Ruth had no idea how to feed her first baby when he arrived. When he was crying at two weeks old, she tried feeding him a banana. Can you live on kale for a week, to arm mums like Ruth with nutritional information that will keep their babies safe? 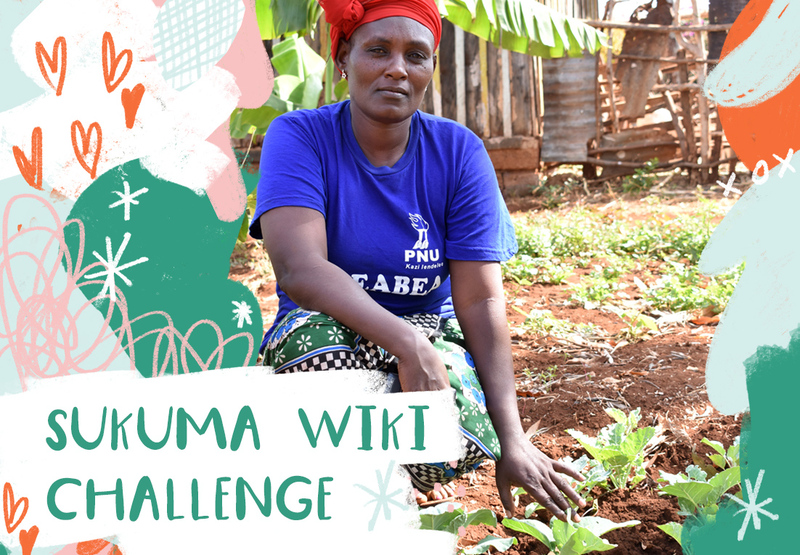 Lilian had to walk a long way on uneven roads to reach the hospital to give birth. Her baby arrived on the way and she had to give birth on the road. 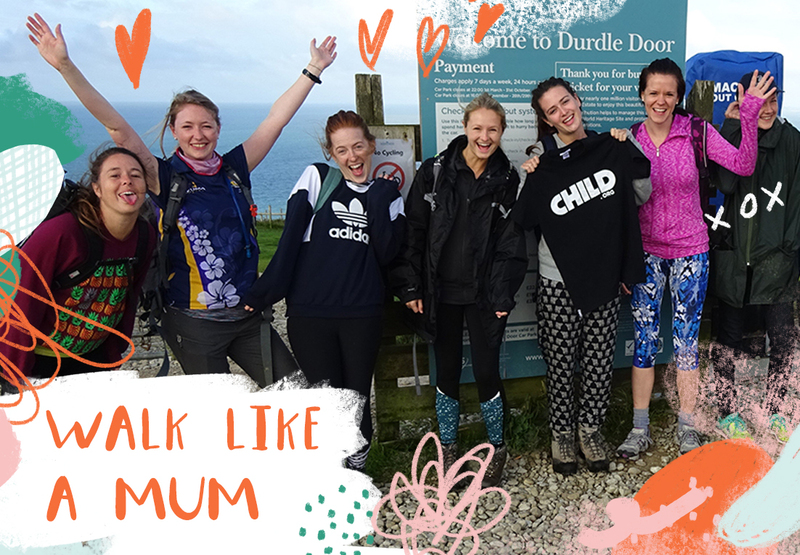 Organise or join in with a Walk Like A Mum walk, and help us reach mums in remote rural areas with expert health advice. Join our first ever all-women Ride Africa! If your donors give to support Team Mum before 30 April, their donation will be doubled by the UK government. Planning some fundraising for Team Mum? Order posters, leaflets, stickers and more beautiful fundraising resources to use at your event.